I ALWAYS enjoy the last day of the group stages Allianz Leagues. Yes, it can be a bit of a head-melter as the various permutations swoop one way, then dive another, one minute condemning your county to relegation, the next minute securing league status for another season. The situation in the top flight is more simple than it has been in recent years. Wexford, Clare (from Division 1A), and Galway, Limerick, and Offaly from 1B have all already qualified for the quarter-finals. But that’s not to say that the remaining three quarter-finalists are easy to predict. We don’t know (at the time of print) what teams will be named by Wexford’s Davy Fitzgerald and Clare’s Gerry O’Connor and Donal Maloney for example, with Sunday’s results against Kilkenny and Waterford pretty much meaningless from their perspective. 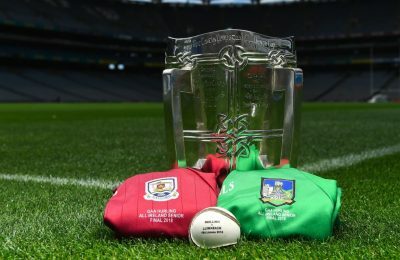 We know however that 1B’s ‘winner takes all’ clash between Galway and Limerick will see both teams at full strength as they aim to get promoted to 1A for next season, while the key game in 1A is the clash of Tipperary and Cork at Semple Stadium (which makes the decision of TG4 to show the Kilkenny-Wexford game slightly baffling). 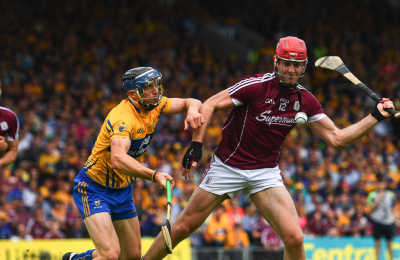 If Tipp win this one, then it doesn’t matter what happens in the other two games – the Premier County will be in the quarter-final and Cork will be in the relegation play-off against Waterford. That’s the most likely scenario. Both sides have been in experimental mode with the full-back berth in particular an issue for both managers. 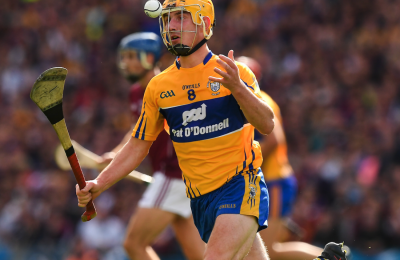 Tipp however have the more settled set of forwards and with a quarter-final place at stake, Michael Ryan is unlikely to make too many changes to his front six and his side should secure a quarter-final place alongside Kilkenny. The Limerick-Galway clash in 1B is probably the game of the day. 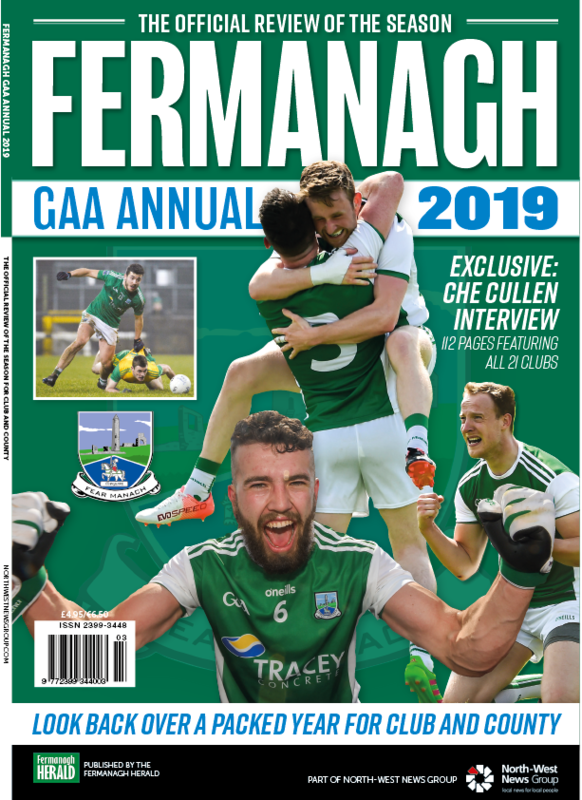 The winner is automatically promoted to 1A for 2019, and I fancy Limerick to pull off a shock at Pearse Stadium. 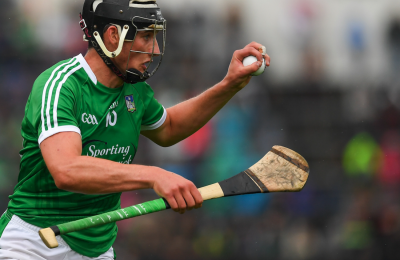 An understrength Treaty side looked very impressive against Antrim, and just as importantly looked a hungry side with seven or eight players looking to work their way into a starting championship spot. They are a physically strong panel as well as being skilful and at this stage of the year with Galway not having been pushed since their opening day victory over Antrim, Limerick, with their Fitzgibbon Cup-winning quintet back in the fold, can spring a surprise. That leaves one quarter-final spot up for grabs and it’s between Dublin and Laois at O’Moore Park. A draw would be enough for Laois to secure a place in the quarter-finals but I think Dublin can just shade a close battle. That would mean a relegation play-off for Antrim against Laois. Antrim are entitled to a home game, having had just two home games in the group stages but would need to improve on their showing against Limerick if they were to reverse the group stage defeat to the O’Moore men. Antrim’s game with Offaly is a dead rubber as far as any bearing on the league standings goes but it is a thorny one to approach for the Saffron management. 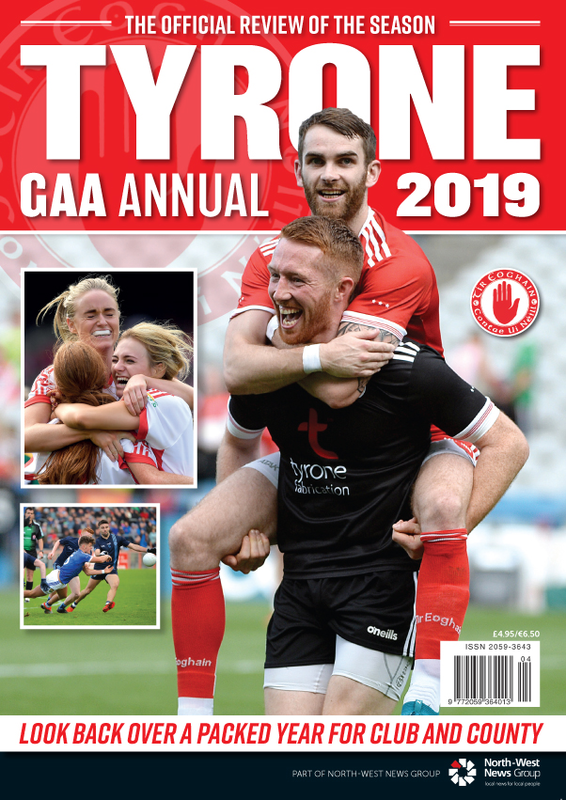 With the date for the relegation playoff not being confirmed until Monday, it’s difficult to judge whether to rest a number of players or field the best starting 15 in order to work on some of the shortcomings highlighted in the Limerick game. 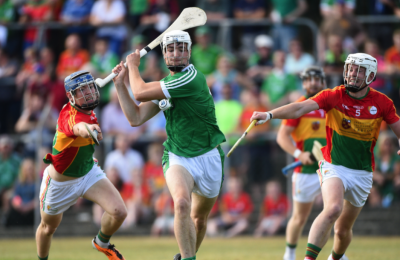 Against Limerick at Cushendall, there were too many high, hit-and-hope balls being hit into the Antrim forward line which were easily gathered by a physically strong Limerick back line. Limerick found it too easy to bypass the Antrim sweeper who seemed to left alone to cover an acre of space between the Antrim back line and midfield. Regardless of the result at Tullamore, Antrim need a performance to face onto the relegation playoff and secure Division 1 hurling next year. There’s plenty of Ulster interest in Division 2B where Down, Donegal and Armagh are all in the mix. A Down win over Mayo would secure a place in the final – against the Westerners – so the Ardsmen could find themselves playing a second string Mayo side at Ballycran on Sunday. If that’s the case Down should progress to the final, and even if they lose, scoring differential should still see them through as both the head to head rule and points differential favours Down against the other most likely permutations. Armagh can beat Donegal to confirm an all-Ulster relegation playoff against Derry. In Division 3A, Tyrone have a long shot at reaching the final but need favours from Warwickshire and Monaghan. The most likely outcome is a Warwickshire-Louth final. Ulster representation in the Division 3B final is unlikely with Lancashire already guaranteed a place in the decider and Cavan needing to shock Leitrim, and at the same time Fermanagh drawing with Sligo. Also noted this week was that the betting for the inaugural Joe McDonagh Cup was declared. It’s as competitive a championship as exists in any code, with Meath the rank outsiders of six at 10-1. I was surprised that Westmeath are quoted at 7-2 second favourites behind Laois. 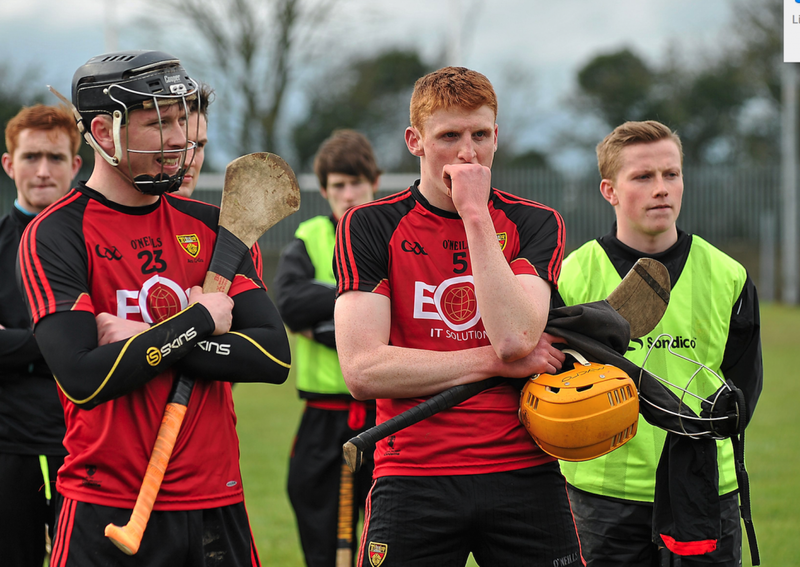 Antrim are 9-2 joint third favourites with Carlow.